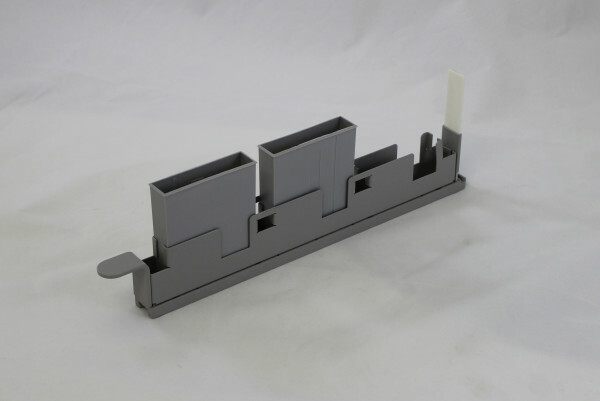 Reagent carriers can be designed for any number of trough sizes. 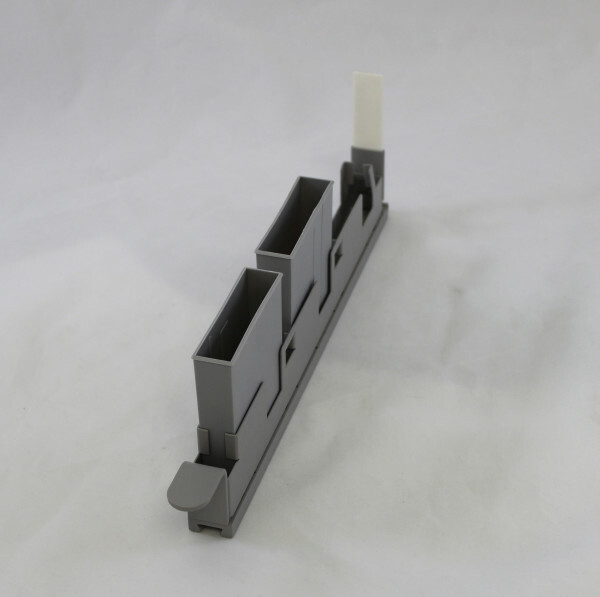 Strip Carrier is shown with 3 100 ml disposable troughs. PosID compatible.